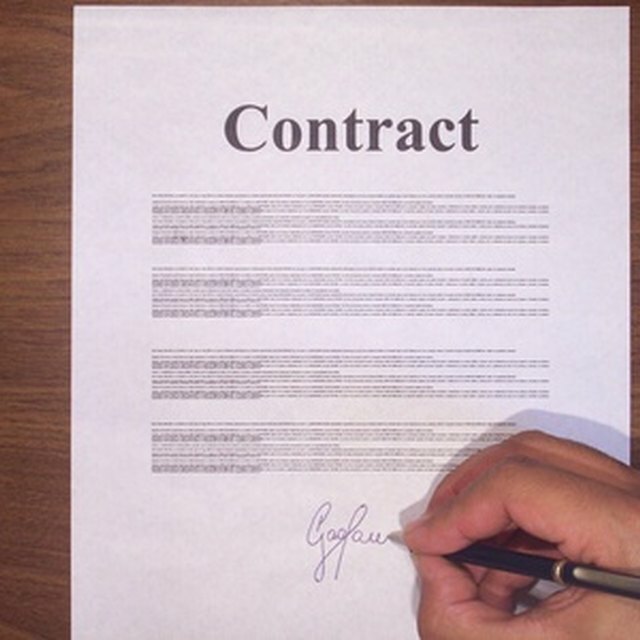 An open-ended contract is a contract between two people that does not have a fixed period when it has to be fulfilled. There is no actual period of time until when the contract agreement between parties is enforced, so this can happen at any time when the two parties decide the purpose of the contract has been achieved. However, this contract may be terminated lawfully in various circumstances. An open-ended contract has certain disadvantages. Having an open-ended contract for employment, you will be hired based on the need for the position, hence the time of employment is not fixed. The employment normally lasts as long as the particular position is required. For project-based work, the position lasts only for as long as there is funding for it. Being an employee, it is not always good when your work security is at risk. An open-ended contract for a supply or purchase agreement has disadvantages for both parties. The seller is tied down to a price that may be disadvantageous in the future. When the market is volatile and prices of goods fluctuate, your investment may be lost if the purchase term is not completed within a stipulated period of time. A buyer also is at risk as the supplier may not produce goods at a particular period of time, resulting in delivery problems. In engaging services with an open-ended contract, having a re-evaluation of duties and responsibilities becomes difficult when service performance brings out poor results. The party soliciting service is at a disadvantage until such time that both parties have mutually agreed to discontinue the service. Many times these differences end up in court. An open-ended contract may seem easy to fix if problems arise, but it is actually difficult because it is easy for any of the parties to change their position and commitment to the deal before the contractual obligation is achieved. This may cause costly delays and conflict.